Asian weddings are filled with ritual and celebration that continue for several days. 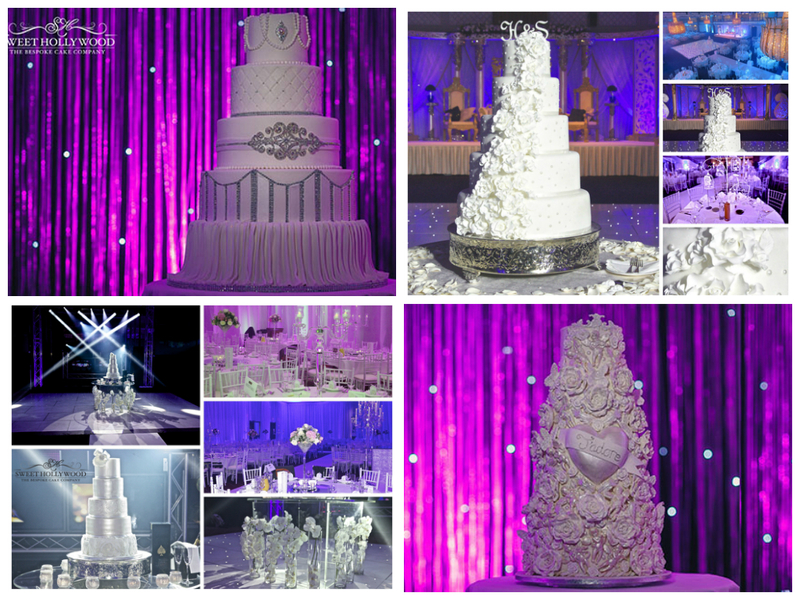 Generally anywhere between 250 -1000 people attend and they are known to be vibrant and glamorous affairs with a large Wedding cake. 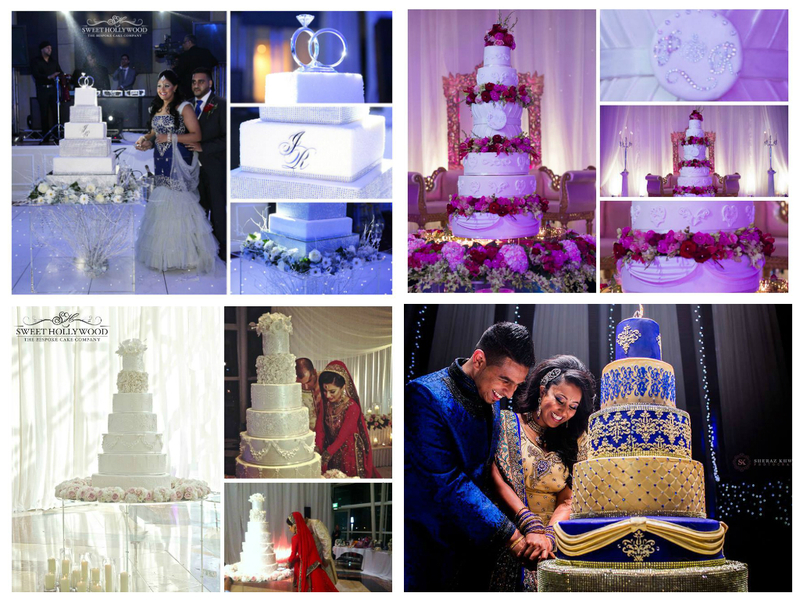 Whilst there is no such thing as an Asian Wedding Cake, Sweet Hollywood does understand our Asian clients requirements. 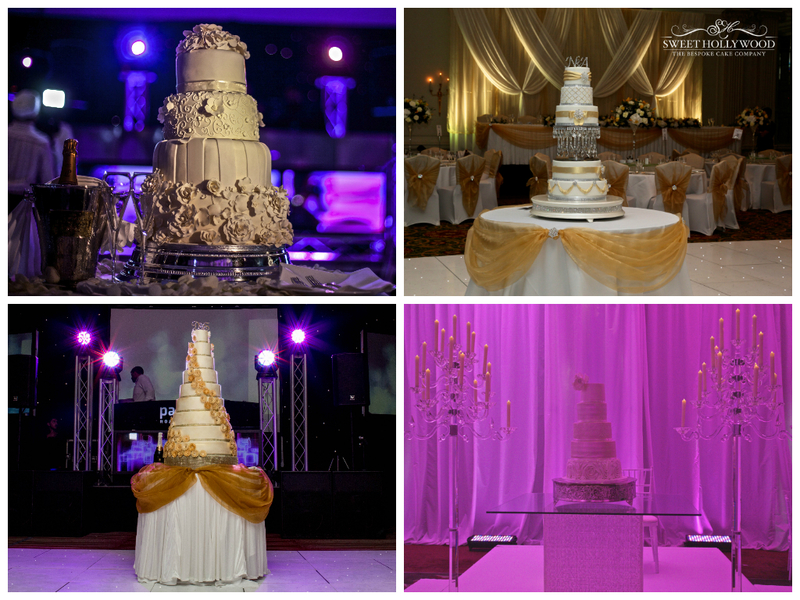 Asian clients generally cater for a large amount of guests and it takes great skill to prepare large wedding cakes. 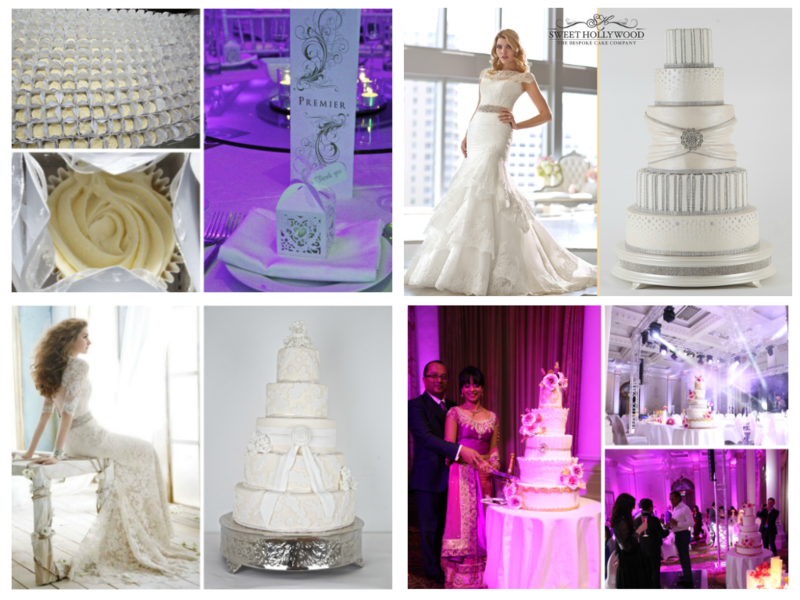 Furthermore Sweet Hollywood have the experience and know how to create great tasting Asian wedding Cakes, whether they be Eggless Wedding Cakes, Halal Wedding Cakes or we can cater to any other special dietary requirements or custom designs. For more information please do don’t hesitate to contact us and we can work on the various options with you.